Amazing and rare opportunity in Aledo ISD! 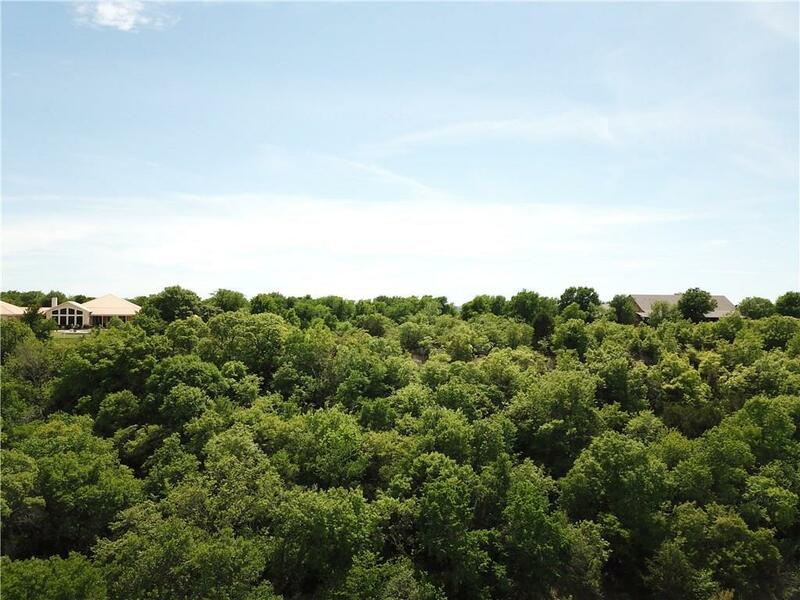 4 wooded acres with gorgeous hillside views and complete privacy! 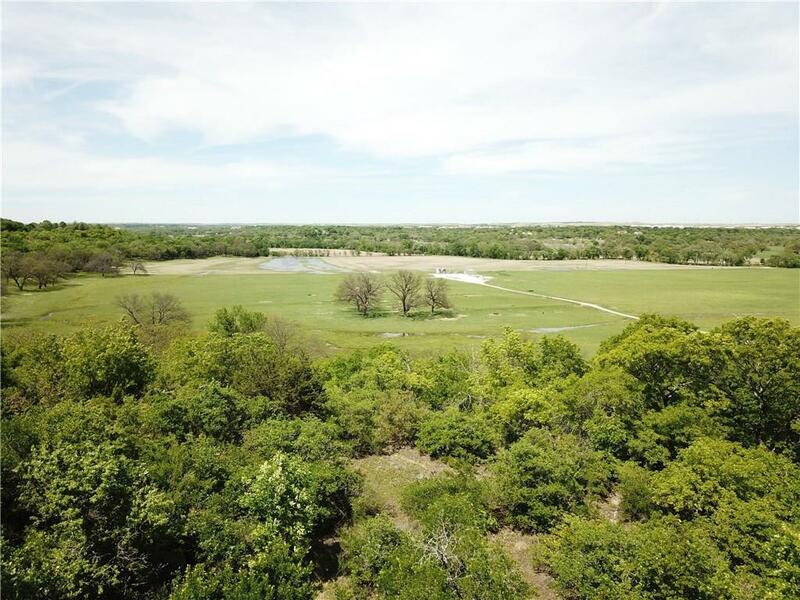 Build your dream home overlooking the Clear Fork of the Trinity River valley back towards Jenkins Rd. Beautiful build sites! 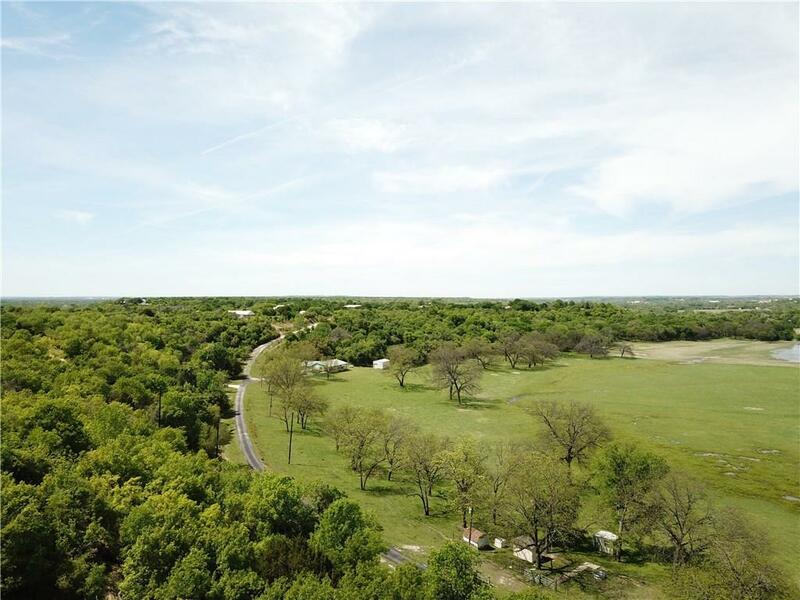 Great location just minutes from downtown Aledo! Minimal restrictions. 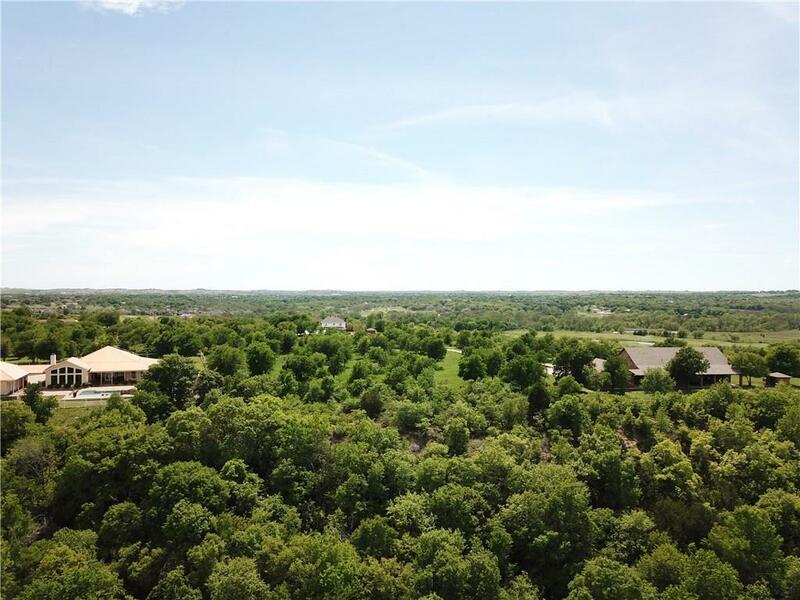 Offered by Tara Stark of Keller Williams Realty.